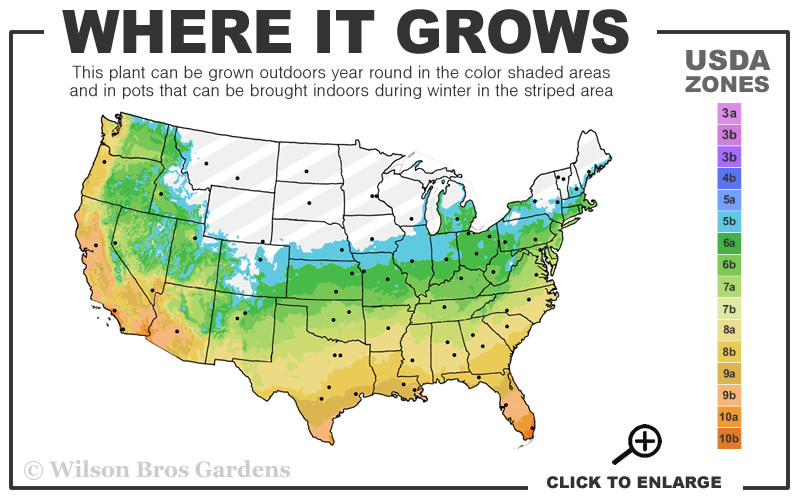 Note: For our customers who live and garden north of USDA Plant Hardiness Zone 5b, where this Liriope variety is not reliably winter hardy, you'll be happy to know it can be grown in containers that can be brought indoors during winter and placed back outside when temperatures warm up in spring. This evergreen perennial of the lily family is one of the most widely used evergreen groundcover plants in existence - and for very good reason. Unlike other Liriope varieties that spread wildly, 'Big Blue' forms neat clumps of grassy foliage that gradually increase in size over time, making it a perfect choice for use as a border. Lavender-violet flower spikes rise above the very dark-green grassy clumps during summer, which are followed by attractive black berries. Unlike its variegated cousin, Liriope muscari 'Variegata', Big Blue likes some afternoon shade. Direct afternoon sun can and often will scorch or turn the leaves a lighter shade of green. 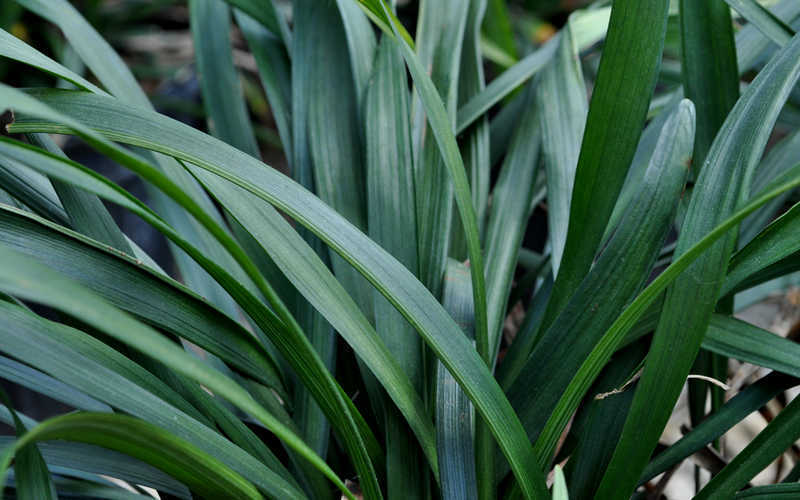 If you are looking for toughness and good looks in a groundcover, Big Blue Liriope is hard to beat! 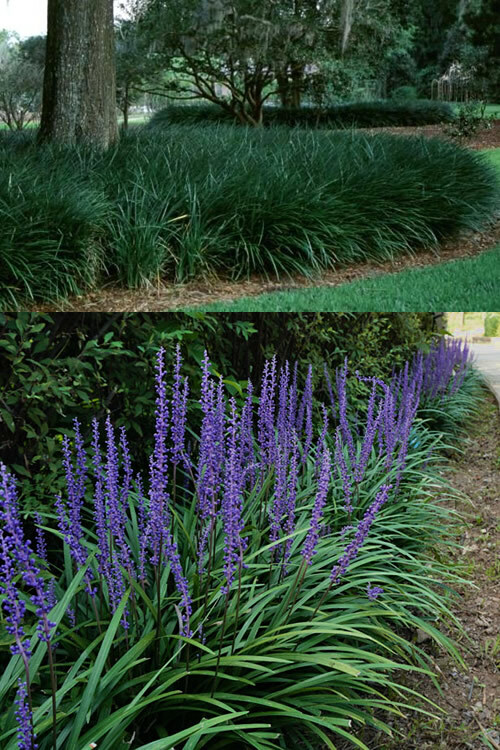 Its clumping rather than spreading growth habit make Big Blue Liriope the perfect choice for a border or mass plantings. 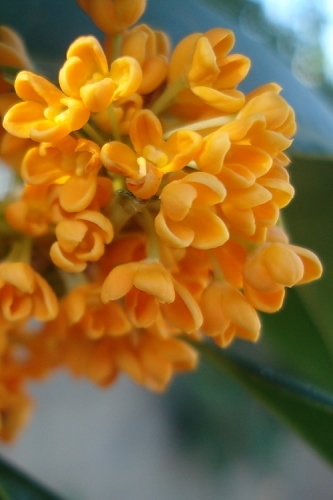 We've used it all over our gardens in mass plantings under trees and in other shady areas. 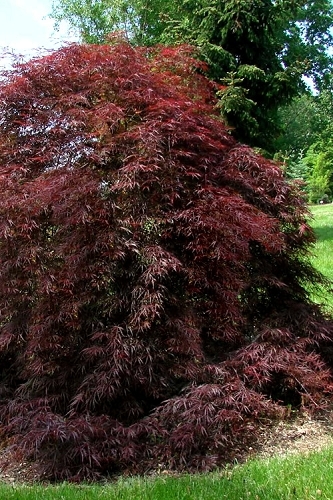 This is a groundcover plant highly suitable for home foundation plantings. 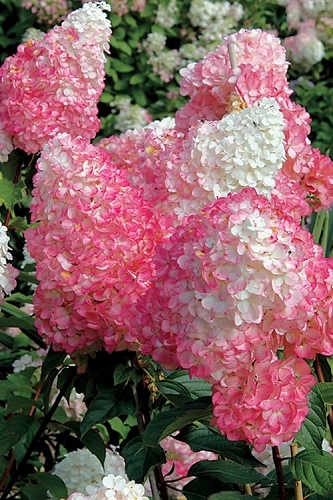 It can also be used as a solo or in combination with other plants in container gardens where it adds a very nice vertical accent and grassy texture. 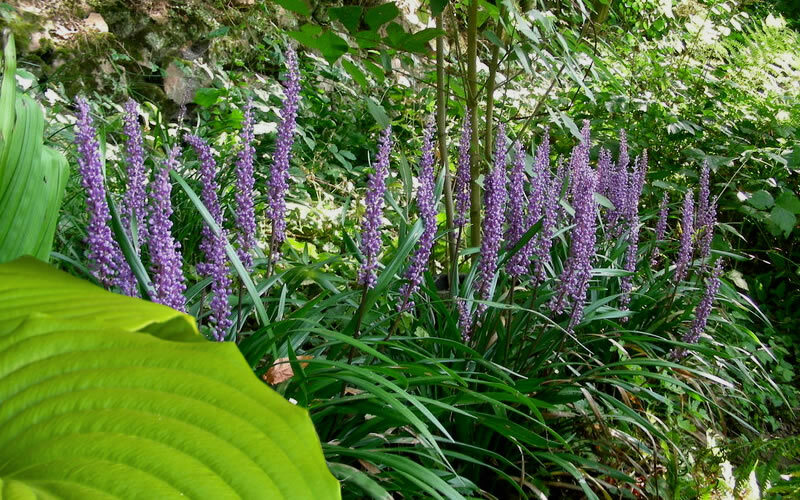 Big Blue Liriope is exceptionally easy to grow in most any moist but well-drained soil of average fertility. 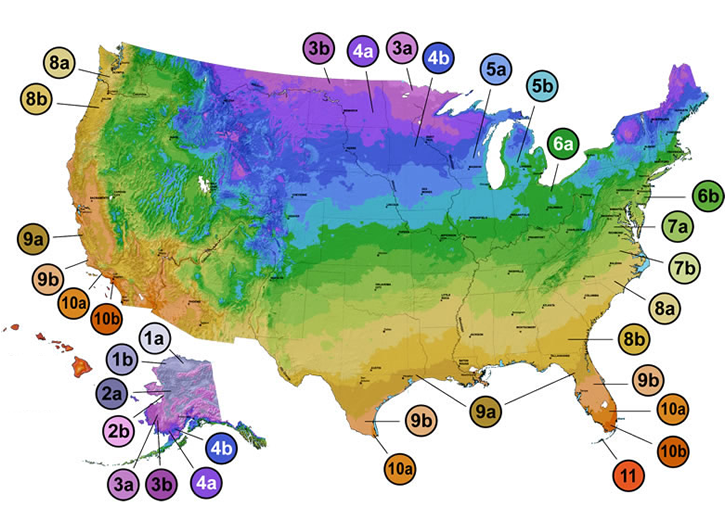 Tolerates dry soil conditions when established. It will tolerate full sun, however we think it looks and performs better given some shade during the afternoon. If you're looking for a Liriope that will tolerate full sun check out Variegated Liriope or Emerald Goddess Liriope. 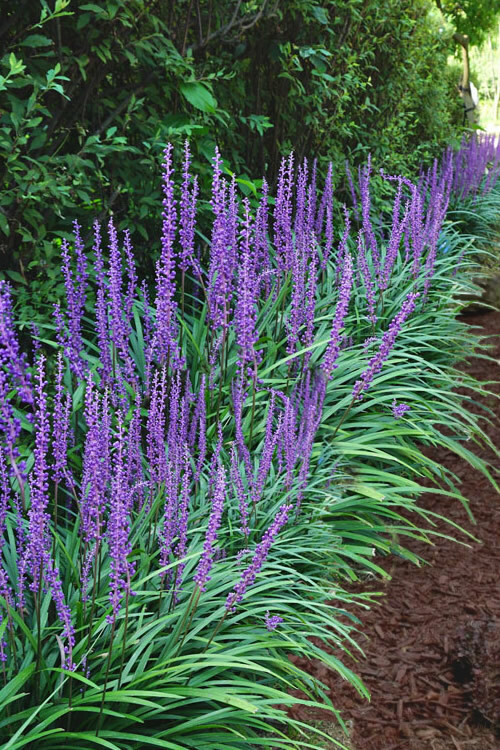 Click on a link below to find helpful advice from our experts on how to plant, fertilize, prune and water Liriope plants. 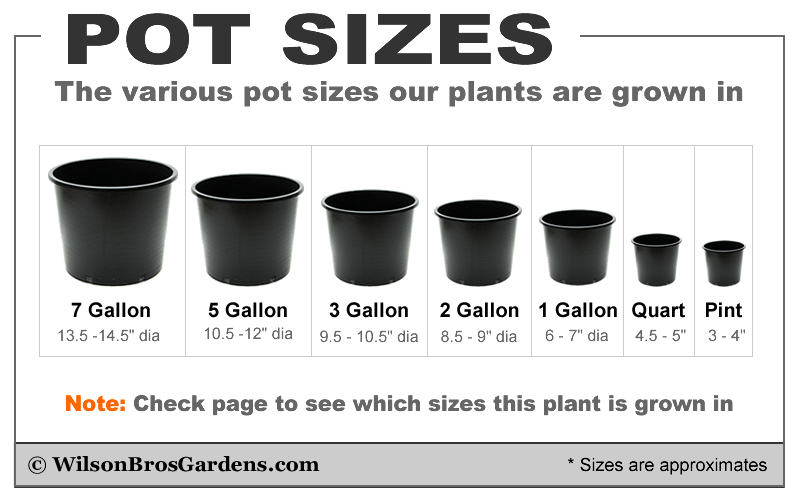 Height or Length at Maturity: 12-15"
I bought 36 plants that came 18 plants to a flat. All were very full and nice looking with dark green leaves. The packing method was excellent. Already planted them as a border along the walkway in front of my house. Am a little worried that the late morning sun might not be good for them but will see how they do. ------------------------ WBG Reply: Hi Josie - Thanks so much for taking the time to provide your review and for the compliments. 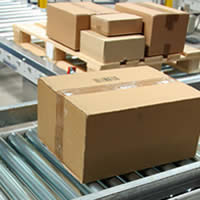 Over the years we've developed a packing method that ensures safe delivery 99.9% of the time. 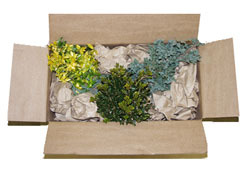 The carrier would have to drop the box from a two story building to seriously damage the plants! Hope you enjoy the Big Blue Liriope for years to come. Let us know if there's ever anything else we can help you with. We're at your service! - Brent | Wilson Bros Gardens.